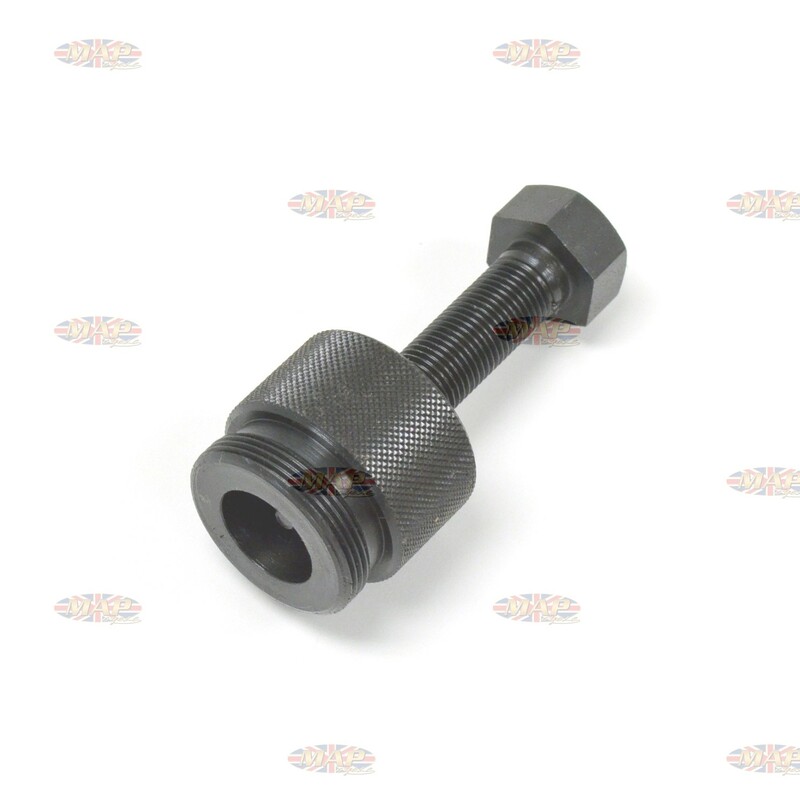 Norton Pre-Commando Clutch Hub Extractor Puller Tool is sold out. More are on the way. Removes the clutch from mainshaft on most Pre-Commando Nortons including Manx, Dominator, Jubilee, Navigator, Electra, Atlas, Mercury P-11A and Ranger. 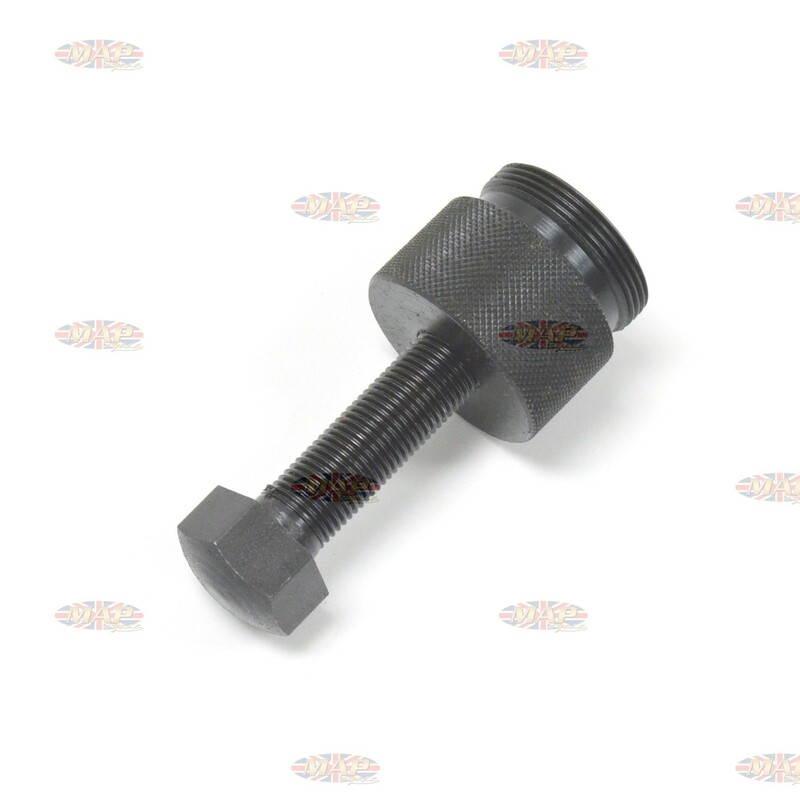 Have a Question about Norton Pre-Commando Clutch Hub Extractor Puller Tool ?